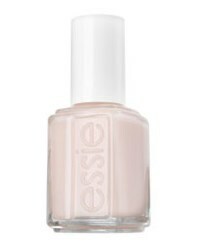 Essie Nail Polish, Pink Ribbon, 461, .46 fl. oz. Pearly antique ivory shimmer nail color with a hint of pink.